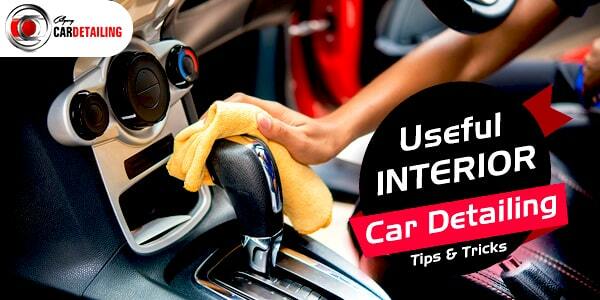 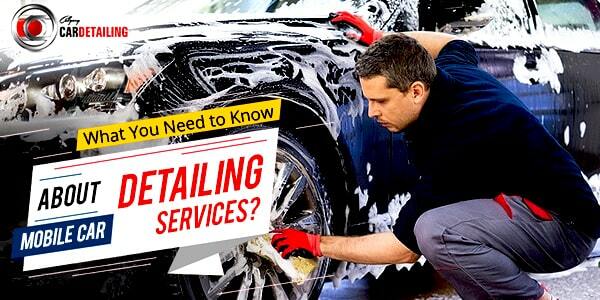 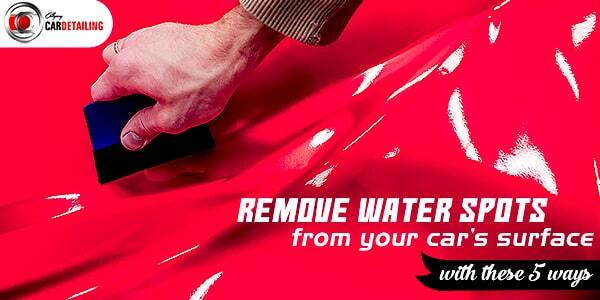 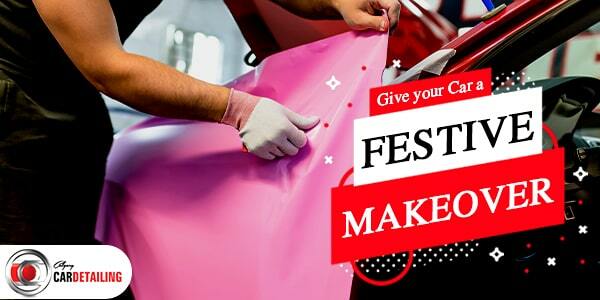 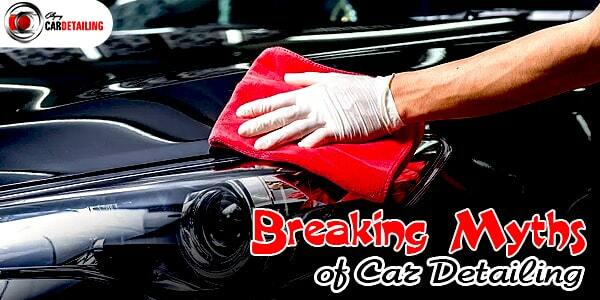 Finding a reliable car detailing company is a dream for every car owner. 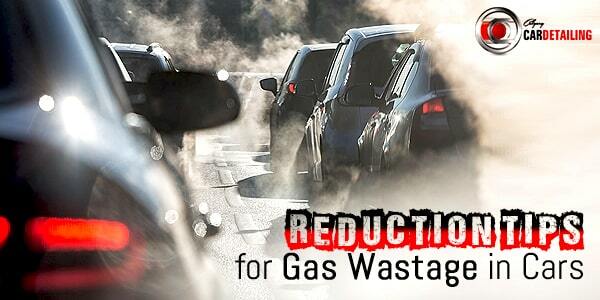 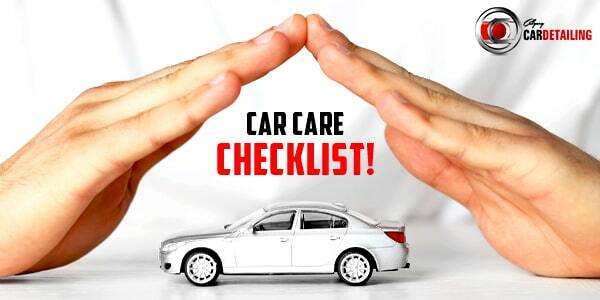 Buying your favorite car model is not enough; you need to care for it in the right manner. 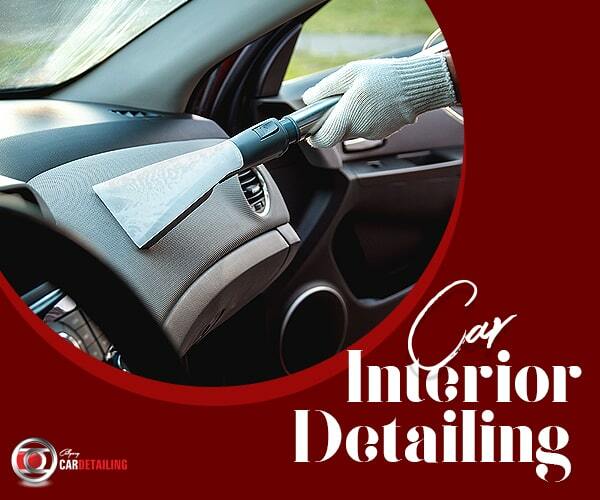 Doing a DIY cleaning is alright once in a while but for long-lasting maintenance, going for mobile car detailing twice a month is essential. 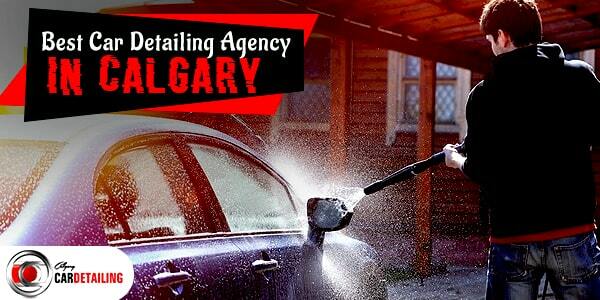 Who is the best Car Detailing Agency in calgary?